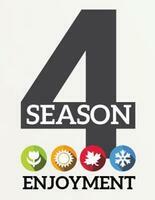 Enjoy a cozy atmosphere with ambient lighting and dancing flames for all four season! 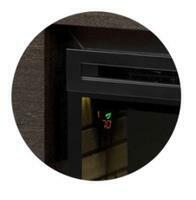 Electric fireplaces can be used year long with energy efficient technology. 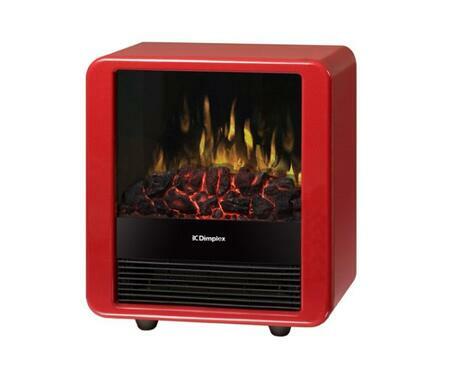 Space Heating Capacity: 400 sq. ft. The Dimplex Electric Stove's compact size and realistic flame display as reasons why they prefer to use it to warm rooms in their home. "very very toasty". Pros: Compact Even Heat in a stylish package.